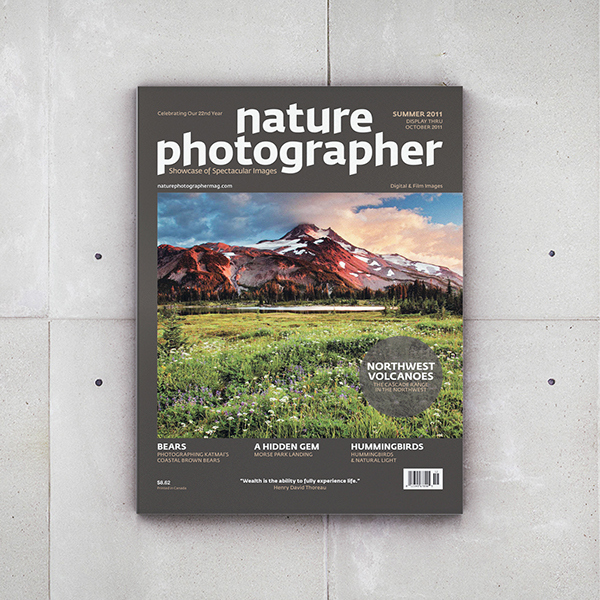 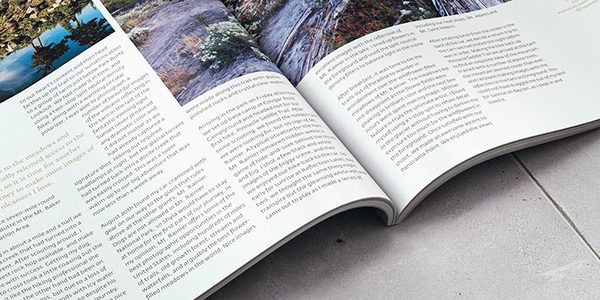 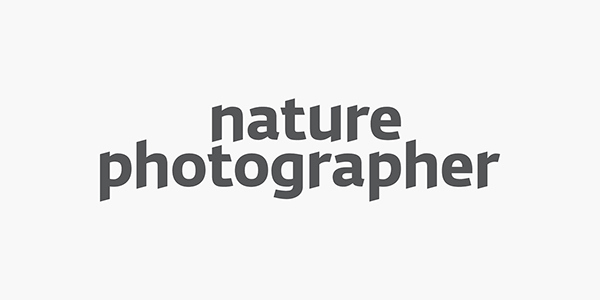 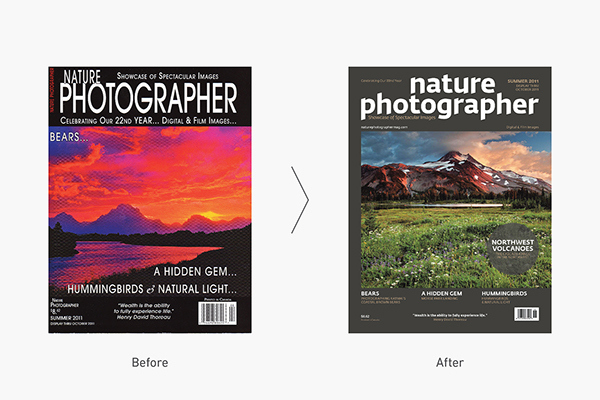 Nature Photographer is a magazine published three times a year covering all four seasons. 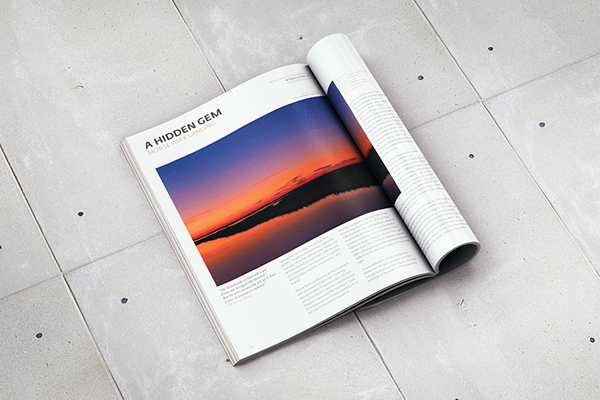 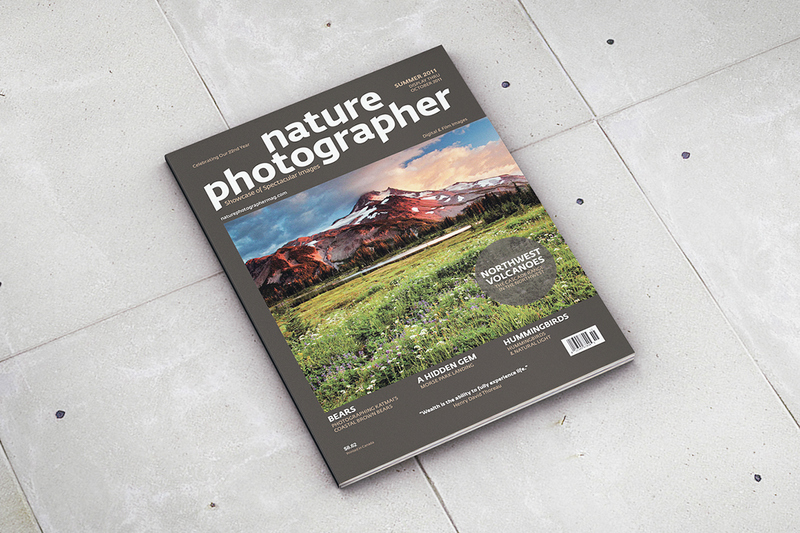 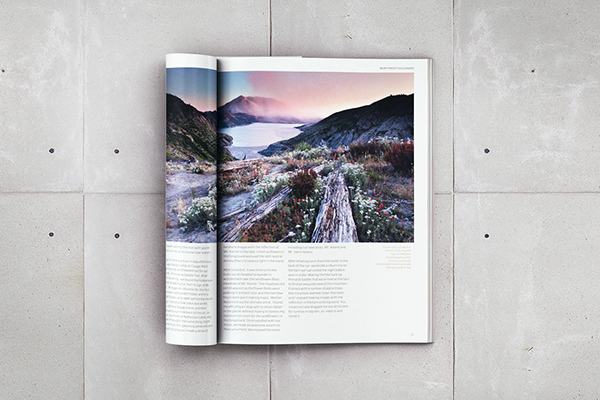 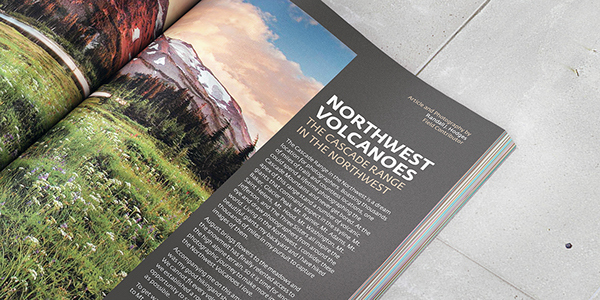 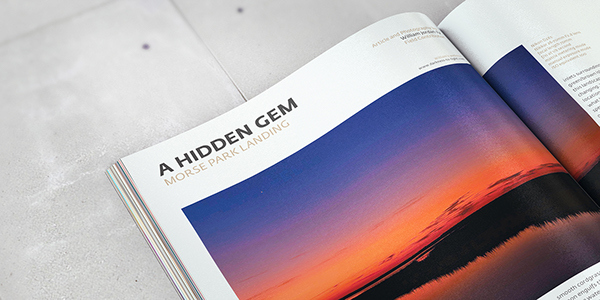 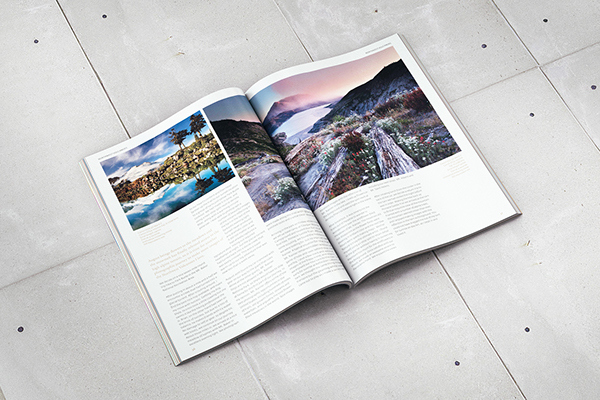 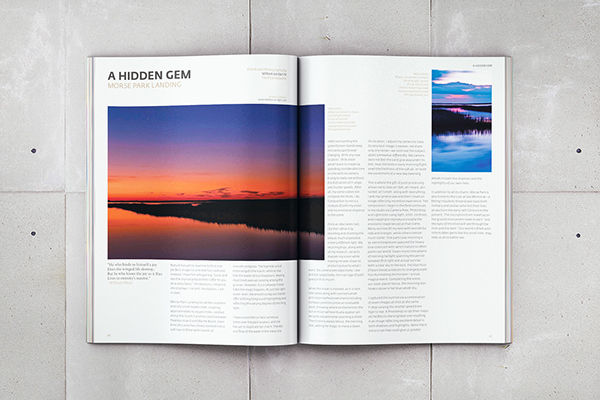 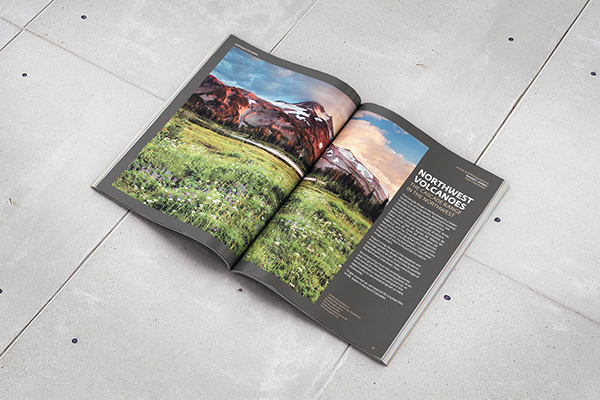 The magazine is intended for nature photographers and nature enthusiasts who range from beginners to professionals. 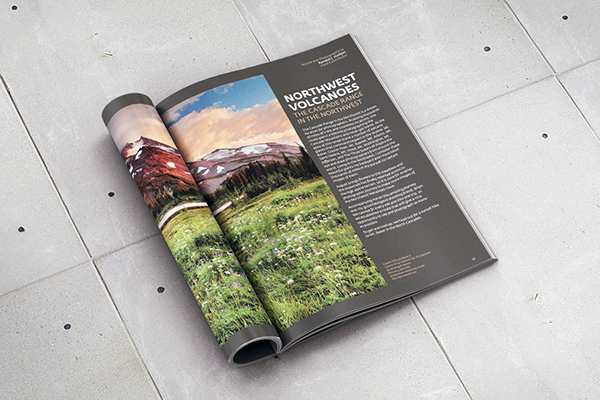 This is a concept project to recreate the magazine’s logotype, cover, and spread layout to better communicate with its readers. 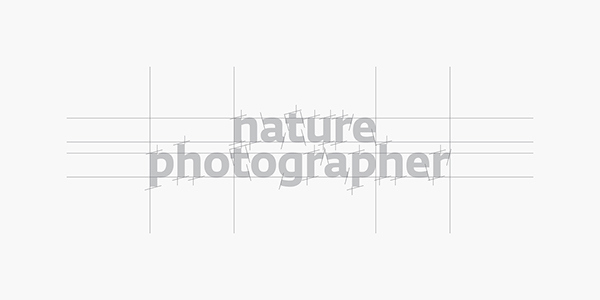 Featured on AIGA Member Gallery on November 20, 2015.